Award-winning consultancy devoted to music, culture & brands. Holistic project planning that aligns music and culture touchpoints to deepen impact. From event design to communication strategy, we create your vertically integrated music culture style guide. Groundbreaking experiences, 20 years strong. Weaving art, artists, and assets into compelling brand narratives. Innovative social campaigns that amplify the experience. We make music work for brands.  Marketing Factory has been consulting music & experiences for American Honda Motor Co., Inc., for the past 18 years. Many meaningful brands have benefited from our big ideas.